Amritsar-born Baghel Singh (1725-1802) was one of the greatest Sikh warriors of the 18th century who prepared the foundations of Sikh rule in Punjab and beyond. He established seven gurdwaras in the capital city. 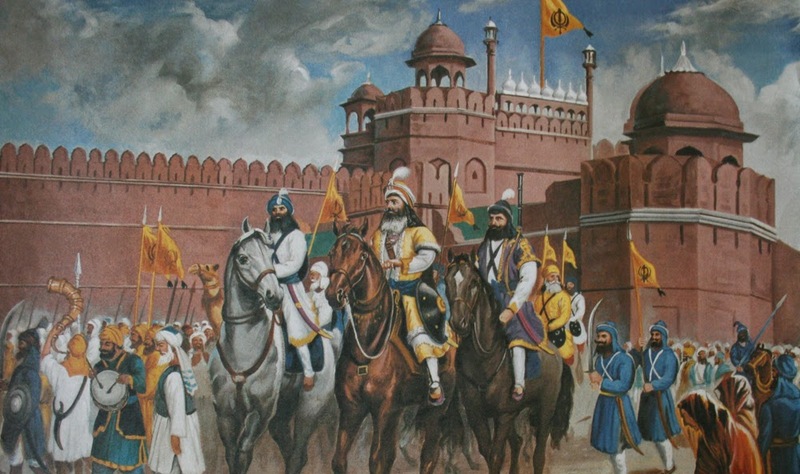 “This unforgettable day is a matter of great pride for all Sikhs. 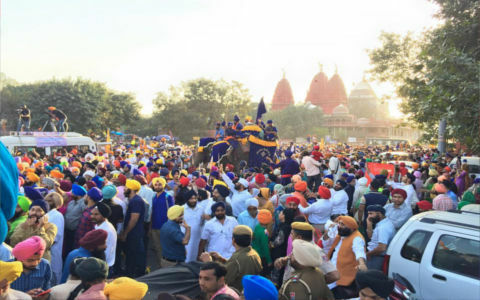 We are proud of the fact that our community spreads the message of brotherhood around the world,” said Ravinder Pal Singh, a resident of Rajouri Garden area in west Delhi.